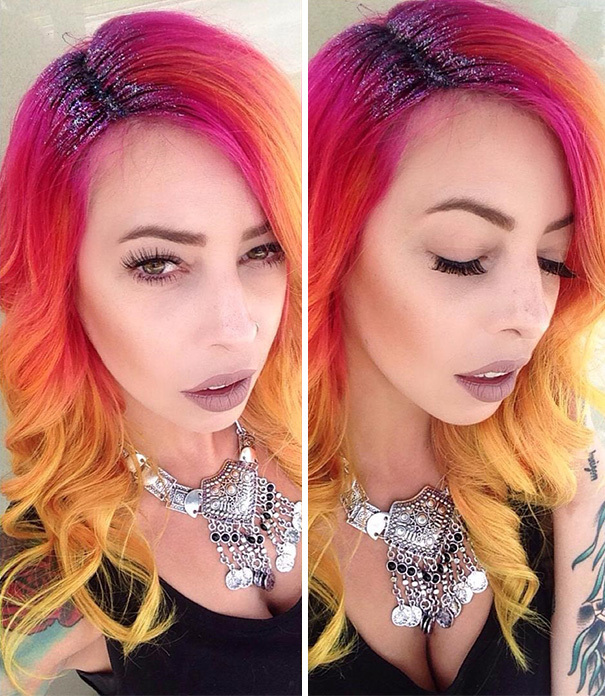 If any of you color your hair a significantly different color than your “natural” color, you can sometimes get out growth really fast. 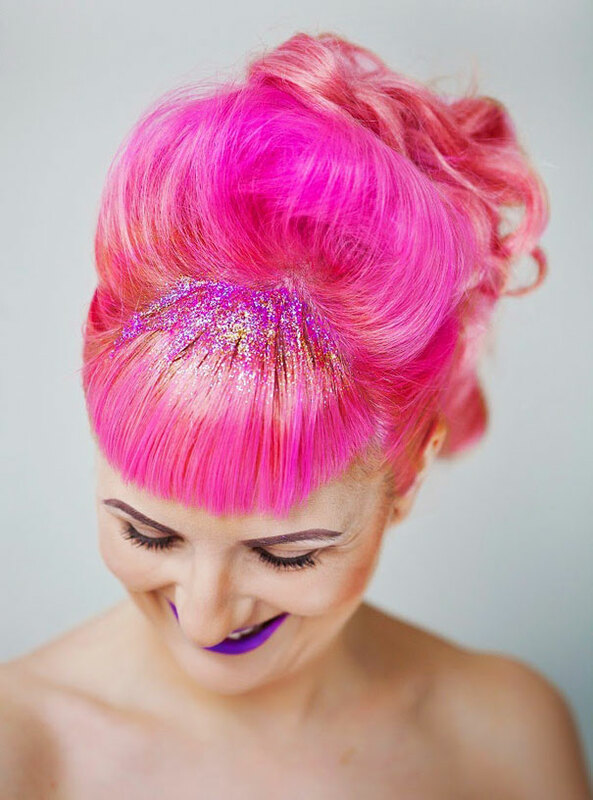 There are color sprays and other quick fixes to hide those roots, but have you ever thought about using glitter? It doesn’t appear to be a new trend, but sometimes these things take time to hit Wisconsin. The last few days, I have been seeing all over Facebook, and I have to say…I think it’s kind of cute!! 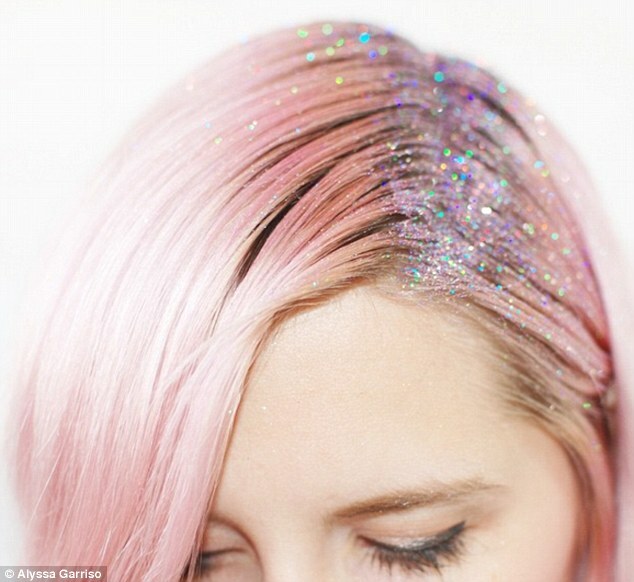 Maybe it’s because I’m a hairstylist and LOVE fashion, but I figure that glitter ALWAYS makes things fun, right? 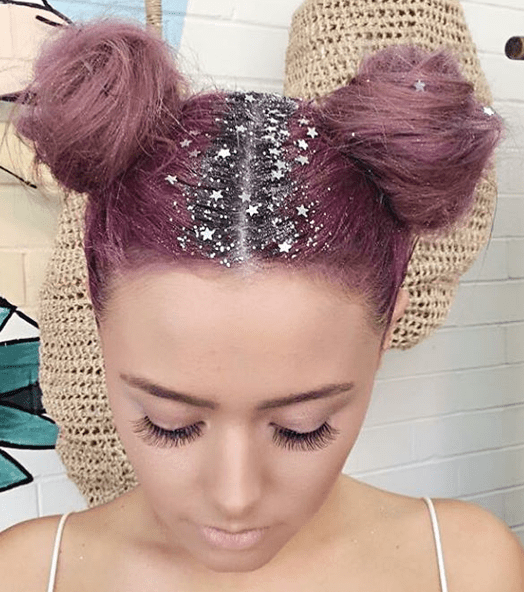 I did some researching, and discovered some great blogs on how to get this glitter look. 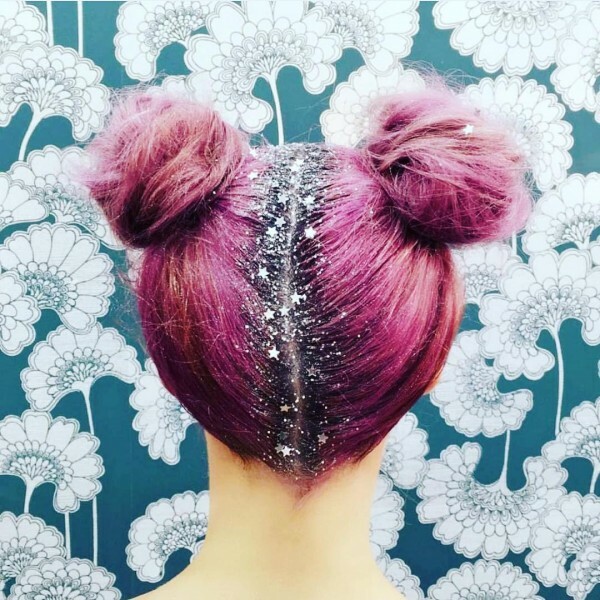 But why just add sparkle to your roots? 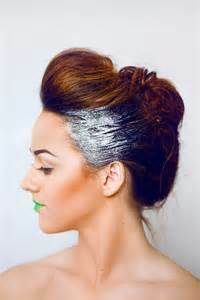 und a step by step tutorial on how to make your own hair glitter. Check it out here. I know that this may be a little bit too much for some of you, but sometimes trends take a little bit to get used to. If you do choose to try it, be ready to find glitter everywhere! Do you think this is something that you will try? Note: These are not my images, I found them on Google. I love this! I am really thinking to give it a try! Going to check out the link you shared right now!